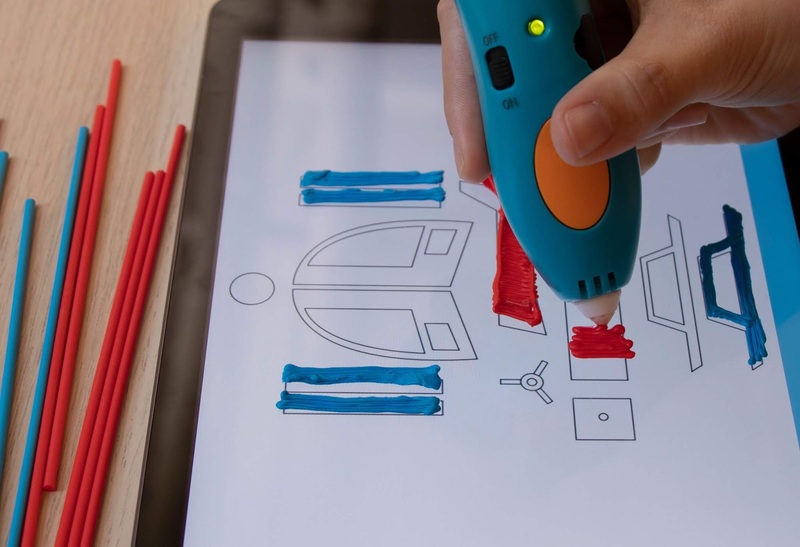 3Doodler (www.the3doodler.com), once a Kickstarter darling and makers of the world’s best-selling 3D printing products, has today announced its 2019 3Doodler EDU, Create+ and Start Product lines, in addition to a new mobile app on Google Play and the Apple App Store, available for download today. 3Doodler’s new lines will be available for media viewing at New York Toy Fair, taking place from February 16-19 at the Jacob Javits Center in Manhattan. 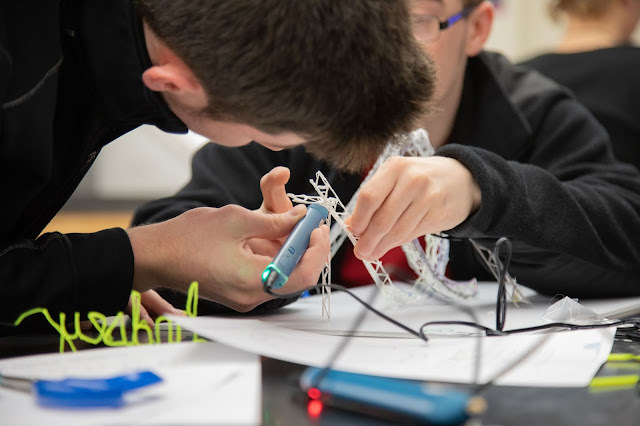 3Doodler executives, including co-founder Maxwell Bogue and CEO Daniel Cowen will be available for on-site briefings on the company’s 2019 plans during the available time blocks. Initially only available through 3Doodler’s website, the company’s EDU Learning Packs are now distributed through major retail and e-commerce sites (SRP $349-$1,199), including Amazon.com, Barnes and Noble, and Best Buy, giving wider access to an increasing number of schools and districts. 3Doodler’s EDU Learning Packs, designed alongside teachers for an optimal classroom experience, are available for both the Start and Create+ Pens, and come with 6 or 12 pens per pack, as well as exclusive teaching materials, lesson plans, and enough filament to last classrooms and maker spaces an entire academic year. 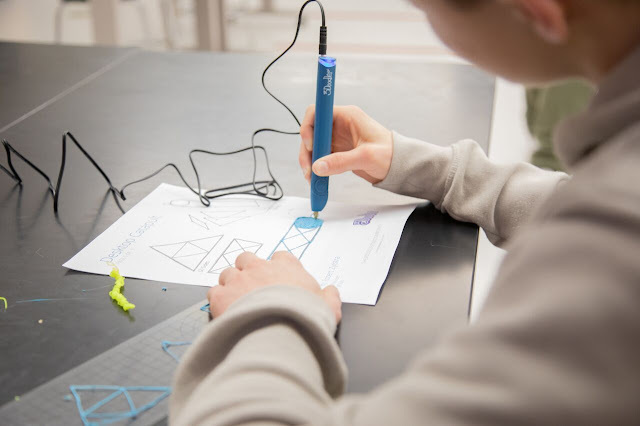 In the six years since 3Doodler’s founding, the company has shipped over 2 million 3D pens, with it’s products used in more than 8,000+ classrooms and by more than 400,000+ students worldwide. 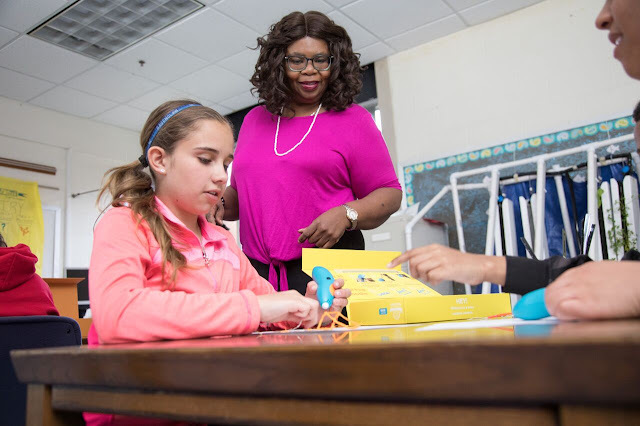 DonorsChoose.org, a crowdfunded educational platform, has also been responsible for putting 3Doodler kits in over 1,000 middle-and low-income classrooms throughout the United States. This included donations to hurricane-impacted areas in both Texas and the Carolinas during the 2018 calendar year. 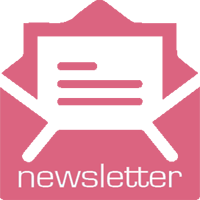 • Open up opportunities for special needs students, including RNIB (Royal National Institute for Blind People) approval in the United Kingdom. 3Doodler’s 3D printing pens have received extensive praise for making 3D printing accessible for all ages and economic backgrounds. Dubbed “uncomplicated technology” and a “model instrument” by the New York Times, 3Doodler was named one of Mashable’s 10 Best 3D Printers for Beginners and a Top Pick by Wirecutter. 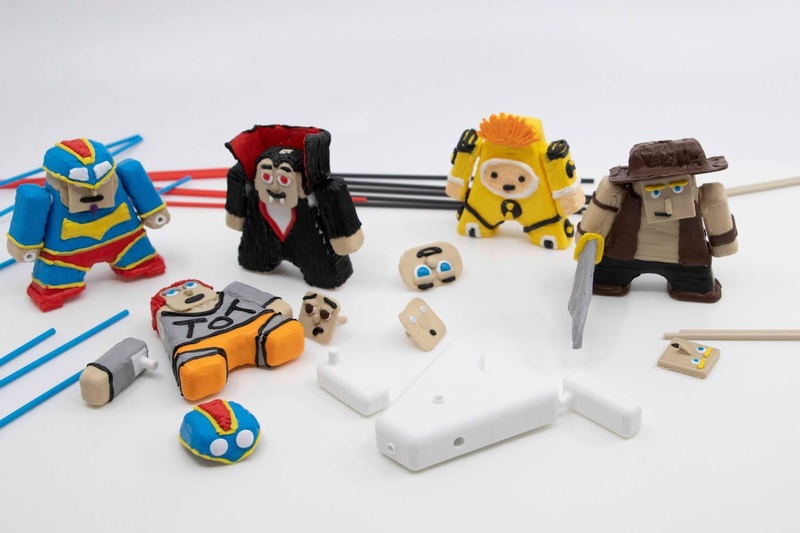 Two new 3Doodler Start Kits will make their debut at the 2019 New York Toy Fair. With the ROBOSUMO Activity Kit™ (SRP $24.99), kids can build their own mini sumo battle-bots and face-off against each other in the included Sumo ring. At $24.99, the kit comes with an activity guide, a pair of motors, two packs of plastic and two DoodleMolds® to work with, not to mention a Battle Arena to square off your finished creations. 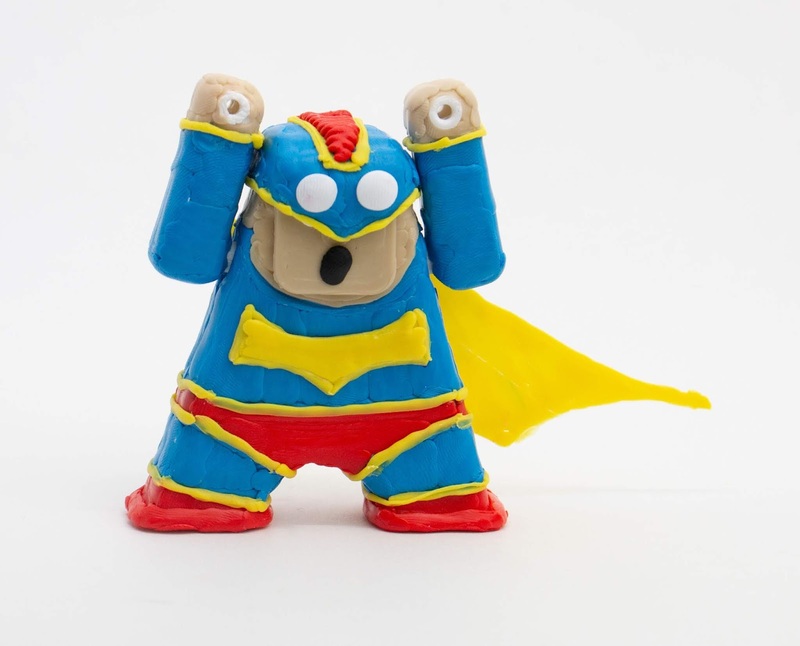 ROBOSUMO represents 3Doodler’s latest foray into easy to make robotics for kids. 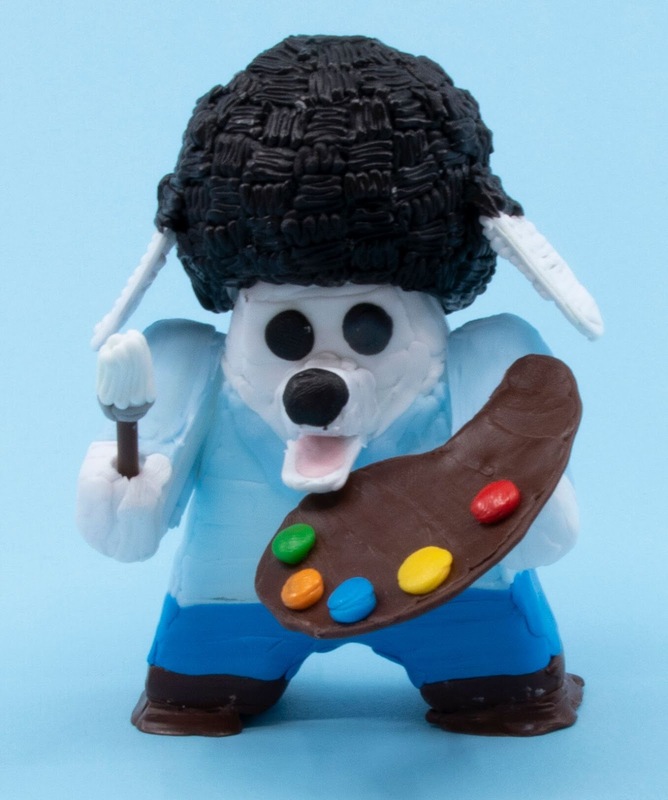 The ALPHADOODS™ Character Kit (SRP $19.99) lets children create their own ALPHADOOD character for adventures of all kinds, including stop-motion and social media friendly content. A fun and individualized way to make your own animated action figure, ALPHADOODS are a 3D printed Flat Stanley meets a 21st Century Mr. Potato Head®. Each ALPHADOODS™ Character Kit includes an activity guide, two plastic packs, two ALPHADOODS canvases and a tracing sheet. The ANATIMO™ Activity Kit (SRP $19.99), in which kids can create their own figurine, the SCIENTIFICO™ Activity Kit (SRP $29.99), which includes a roller coaster mold and hydromatic pump, and the ROBODINO™ Activity Kit (SRP $29.99) were brought to market in Q4 2018 and will make their Toy Fair debut for retailers. There are two new Create+ Pen Sets to go along with the popular 3Doodler Create+ Essentials Pen Set ($79.99), which sold out on Amazon and Wal-Mart.com during Holiday 2018. The Deluxe Pen Set ($99.99) includes the world’s only changeable 3D pen Nozzle Set, a DoodlePad and four packs of filament. The Master Creator Pen Set ($149.99) has a Create+ Pen, a Nozzle Set, DoodlePad, Project Book, Canvas and six packages of filament. 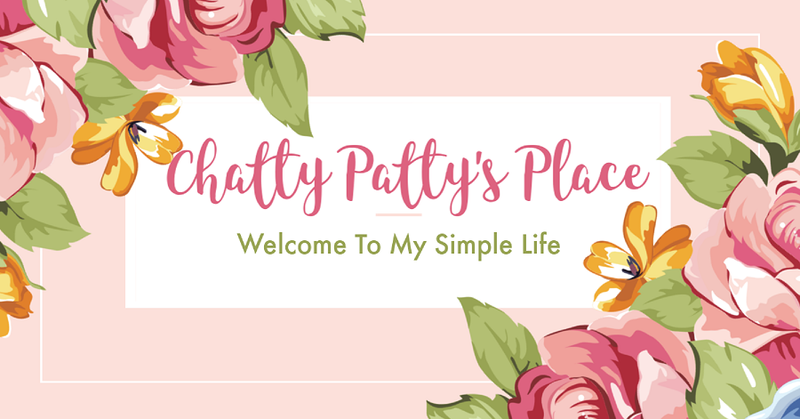 THERE’S AN APP FOR THAT… FINALLY! 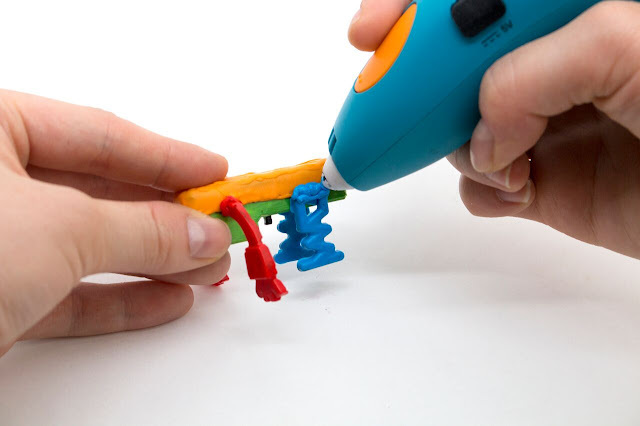 For the first time in its six-year history, 3Doodler is going mobile. 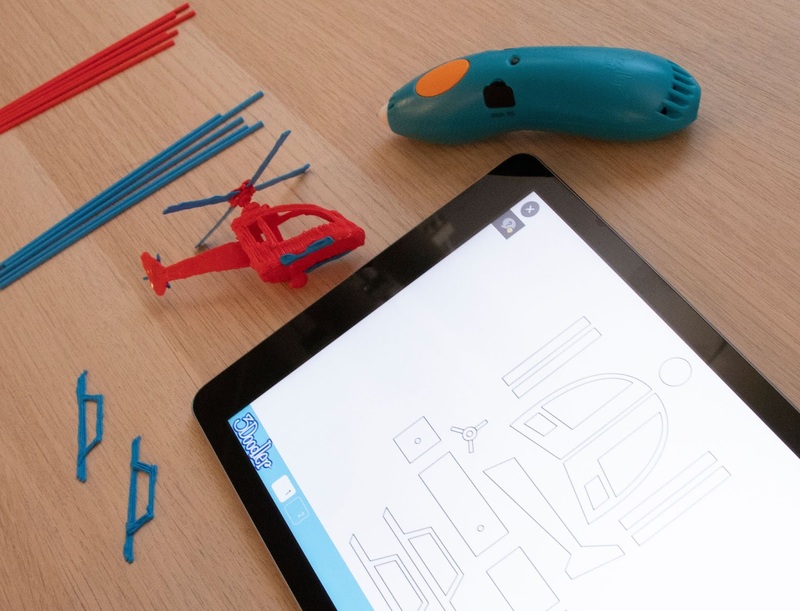 The 3Doodler App is set to be launched in Q1 2019 and will feature (at launch) 10+ tutorials and projects with weekly additions. The App will help kids and adults successfully construct their own 3D projects at home with stencils, tutorials and step-by-step instructions in a mobile friendly format. A seamless UX experience will make the app ideal for any device, including iPads and tablets. 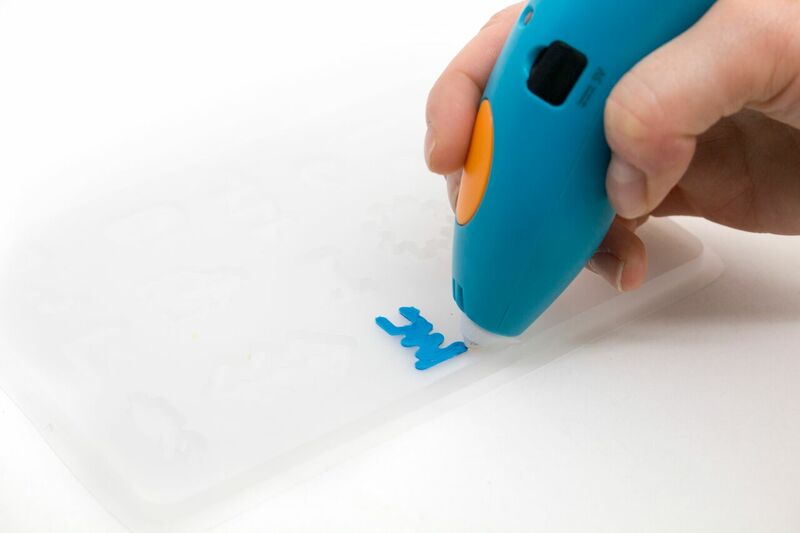 The 3Doodler App also includes stencils, allowing for seamless creation and creativity using your device as a canvas (usage and safety instructions apply). This isn’t doodling with your phone. We’re talking about 3Doodling on your phone. Literally! Owned by WobbleWorks Inc, 3Doodler is a technology company making creativity tangible through its range of 3D printing pens and accessories. Founded in 2010, the company went on to raise $3.89 million on Kickstarter to support the production of the world’s first 3D Printing Pens and has since sold two million units worldwide. 3Doodler now makes products for all ages and skill levels of creators whether they’re 3D sketching, tracing shapes from templates or creating architectural models or entirely unique 3D structures. Headquartered in New York, 3Doodler 3D pens and accessories are now available online and in brick-and-mortar retail stores in more than 60 countries. To see the full 3Doodler product range, learn more about the company, download hundreds of free projects or see how the 3Doodler can make an impact in education, go to www.the3Doodler.com. These are pretty neat. 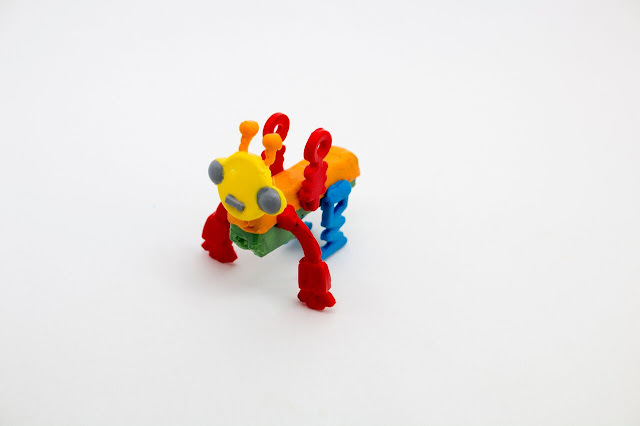 The idea of 3D printing is just mind blowing, and these kits for kids are a great introduction to that. This is really neat. The kids are gonna love it. It helps them learn how to do it better and easier. Great idea! We have seen this on the web and my Granddaughter loves it. I think it's great that products like this are available for consumers. This is really awesome. I know that kids must have so much fun using these kits!